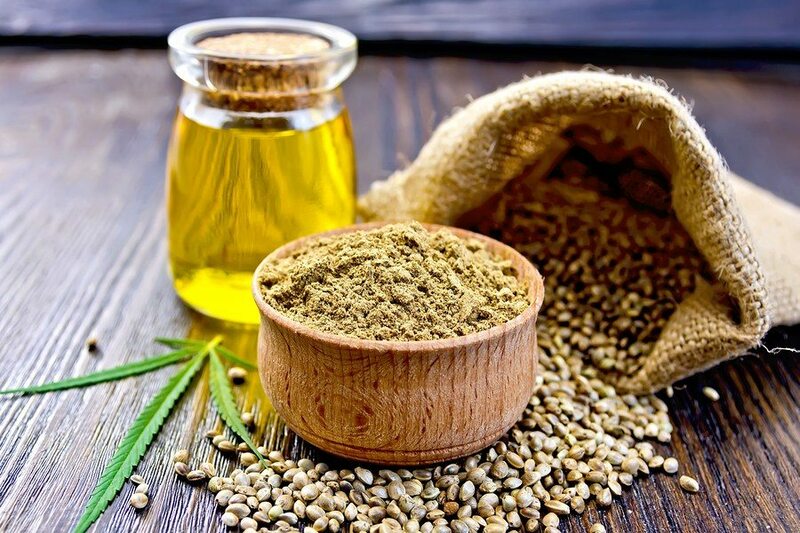 While there has been a lot of discussion in the literature, both lay and scientific, about the properties of Cannabidiol (CBD) as an anti-inflammatory and neuroprotectant, there are significant problems with CBD in reality. Tetrahydrocannabinolic acid (THC-A) is another cannabinoid (cannabis derived medication) that has yet to get the attention it truly deserves. THC-A presents an option that is similar to CBD but better! Aside from what CBD appears to be able to treat, its main attraction is that it is non-intoxicating (meaning it doesn’t get you high). On the downside, however, the amount of CBD you need to take to get the benefits described in medical studies is 500-1500mg per day, or about $30-80 per day. This is pretty much a show stopper for most patients. THC-A is a potent antioxidant. As a result, there may be some rationale for using it as a neuroprotectant in diseases like Alzheimer’s, Parkinson’s, Multiple Sclerosis, ALS, and similar. This has NOT yet been tested in humans, but the theory is reasonable. THC-A is a potent anti-inflammatory. In cell culture of human tissue as well as in mouse models of inflammatory bowel disease, THC-A has been shown to be very effective. In fact, it’s felt to be 10-20x as potent as CBD. Further, CBD in high doses can kill affected cells, whereas THC-A does not. So, THC-A is stronger and more effective. Worth noting as well, CBD is broken down by the liver by an enzyme that breaks down many common conventional medications. As a result, CBD can interact with these medications, sometimes in potentially dangerous ways. For my more complicated patients, this is a significant concern. THC-A, on the other hand, is broken down by an enzyme that is relatively lonely and has not much better to do than take care of the THC-A. As a result, interactions are much less likely. There are two major downsides to THC-A: First, despite being wildly abundant in cannabis, it is not commonly available at dispensaries yet. This will change as awareness and research increase. In the meantime, see the home version instructions above. Second, there is fairly little known at this time about how much to use. Best estimates appear to be between 10-40mg twice a day. However, given that it is non-intoxicating and safer than CBD, it is reasonable to titrate the dose slowly to best effect. This should be done very slowly over many weeks as research indicates that the benefit takes a while to accrue, possibly as long as 6 weeks for maximum effect. If you have an auto-immune illness like Crohn’s or RA, I would suggest that you consider THC-A. I would certainly advise THC-A over CBD in these illnesses.